Lived in the city of Obukhiv of Kyiv region. 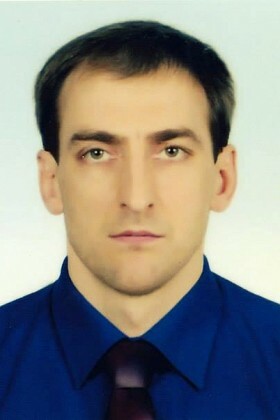 Volodymyr worked at the plant. Stayed at Maidan from its first days. On 20th February died at Instytutska Street from a sniper’s bullet. Survived by his wife and two children.